We had over 20 All Stars join us last year for what was a fantastic summer of fun and games. 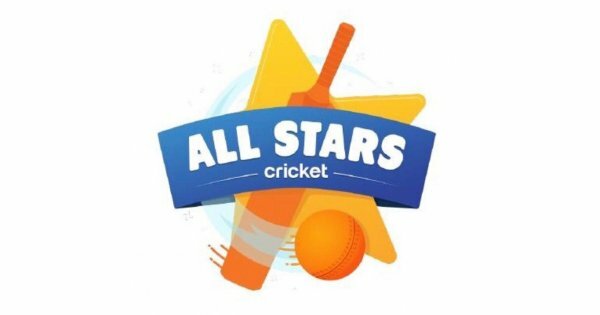 We will be running sessions again in 2019, with new activities to take part in and enjoy, if you are interested and want more details visit www.ecb.co.uk/play/all-stars find our club details, sign up and we hope to see you this summer. Hello and welcome to the junior section of Diss Cricket Club. As mentioned on the home page, the club runs junior cricket sides from age bracket Under 17 downward and currently has teams in the Norfolk Alliance U13 and U15 categories and the U17 side were winners of the 2017 South Norfolk Community League. Additionally we also have U9 and U11 sides entered into softball tournaments throughout the summer. Friday night is the main junior coaching night, where we run structured coaching for boys and girls of all abilities from the ages of 9 upwards. These session are run by qualified coaches all ECB DBS checked. This year our first session is on Friday April 26th. Details of the junior newsletters can be found in the Document Library section, or the latest can be viewed here.